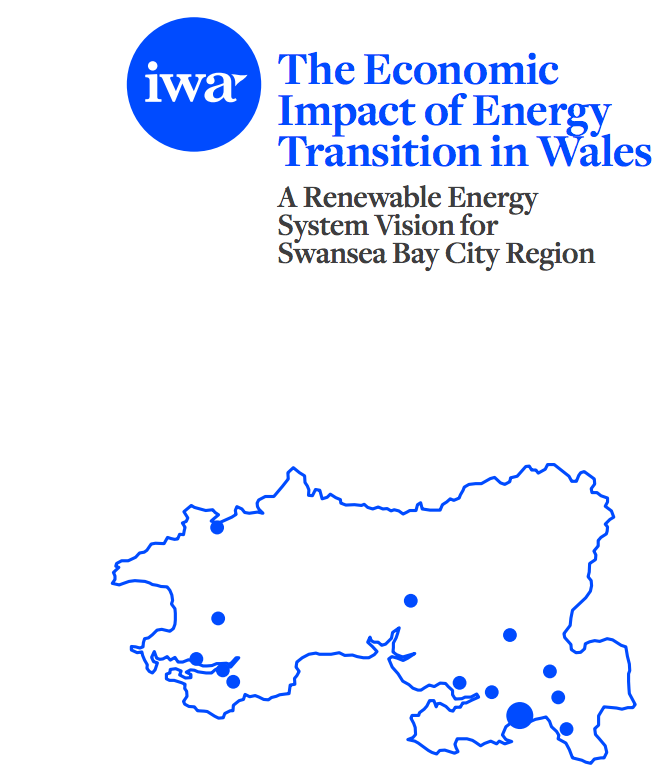 The Re-energising Wales project ‘Economic Impact of Energy Transition in Wales: A Renewable Energy System Vision for Swansea Bay City Region’ report outlines the economic opportunity that arises with a truly transformative approach to energy generation and domestic refurbishment in the Swansea Bay City Region. The IWA commissioned economic expert Professor Calvin Jones at Cardiff Business School to conduct this research and work with us to prepare a compelling, evidence-based vision for energy in the SBCR and Wales. To download the report please click here. The ‘Re-energising Wales’ project is managed and coordinated by the Institute of Welsh Affairs and funded by the Hodge Foundation, the Friends Provident Charitable Foundation and the Polden-Puckham Charitable Foundation.